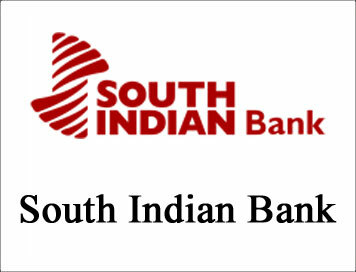 (JOBS) South Indian Bank : Probationary Officer (PGDBF) Phase II Recruitment -2018 | BANK EXAM PORTAL : IBPS, SBI, PO, Clerk, IPPB, Bank Jobs Aspirants Community. Not more than 25 years as on 30.11.2018. (Candidate should be born not earlier than 01.12.1993 and not later than 30.11.1999) Upper age limit will be relaxed by 5 years in the case of SC/ST candidates.